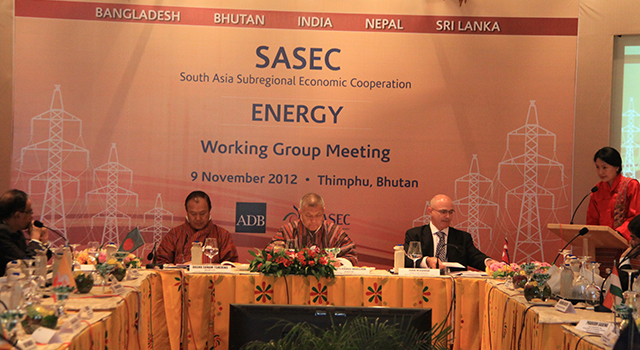 Government officials from SASEC countries agreed to conduct feasibility studies for three new priority large-scale cross-border transmission projects worth over $3 billion at a SASEC Energy Working Group Meeting on 9 November 2012 in Thimphu, Bhutan. 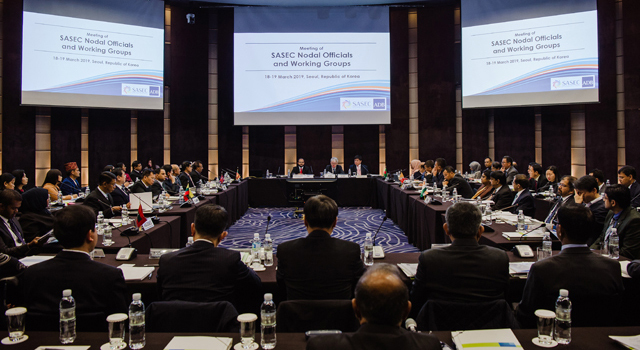 The Meeting also reviewed progress of ongoing SASEC energy projects and initiatives. 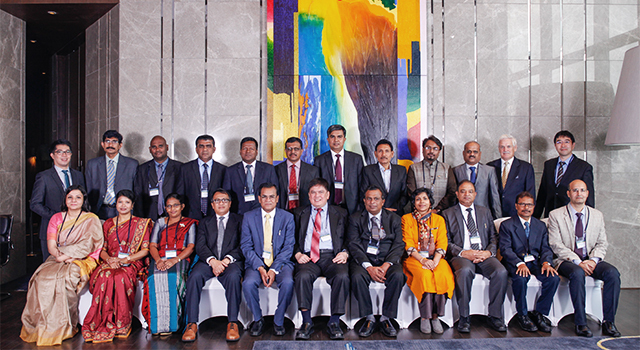 Bhutan’s Minister of Economic Affairs, Lyonpo Khandu Wangchuk gave the keynote address.